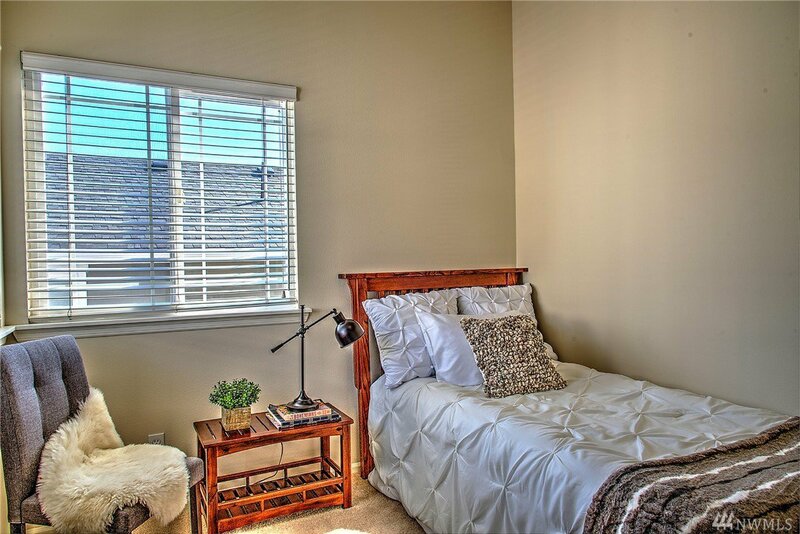 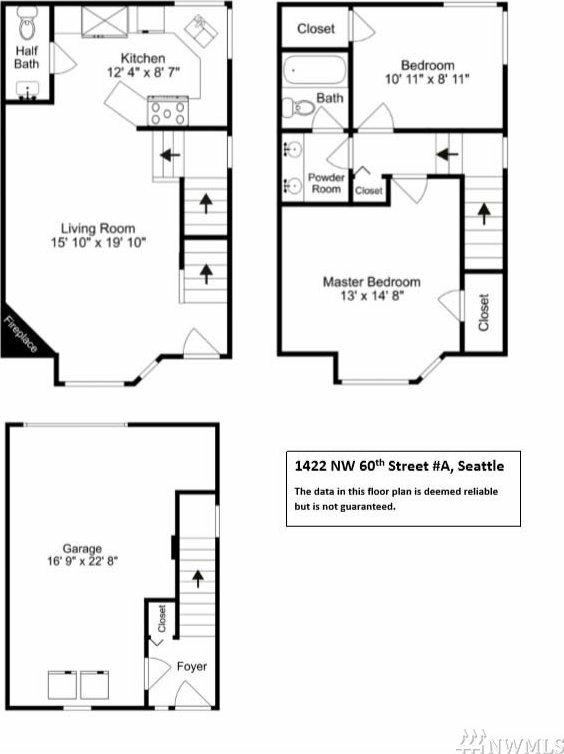 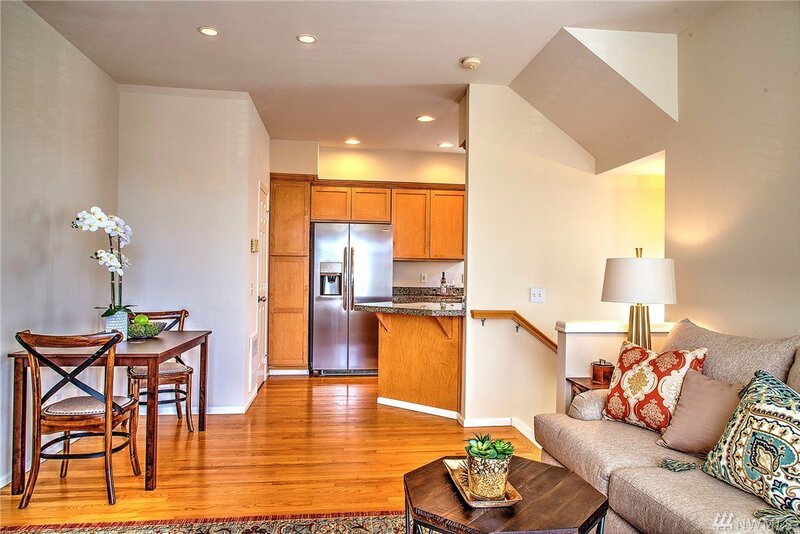 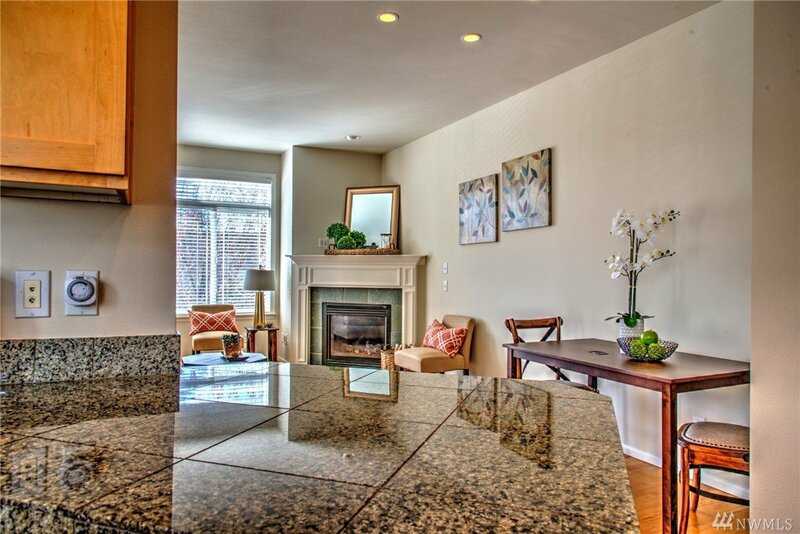 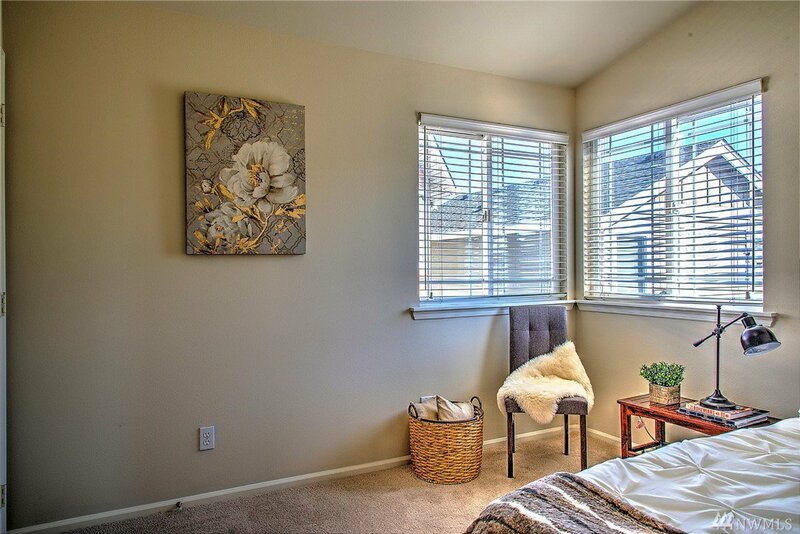 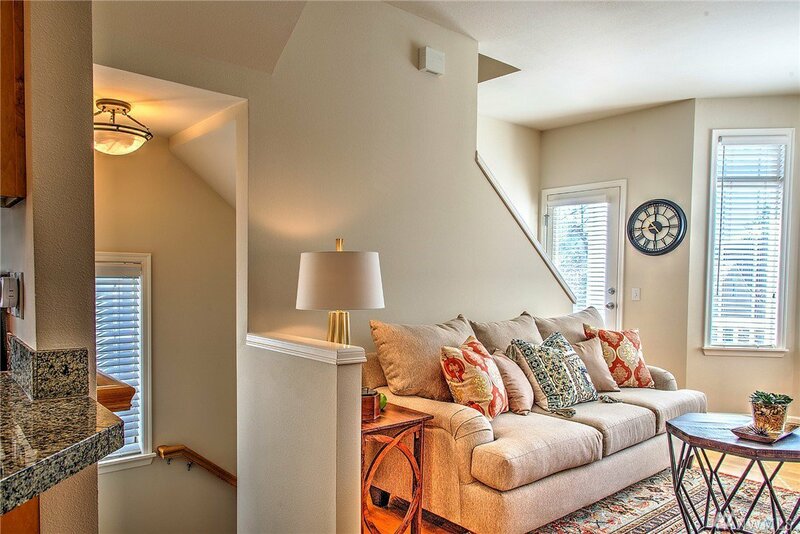 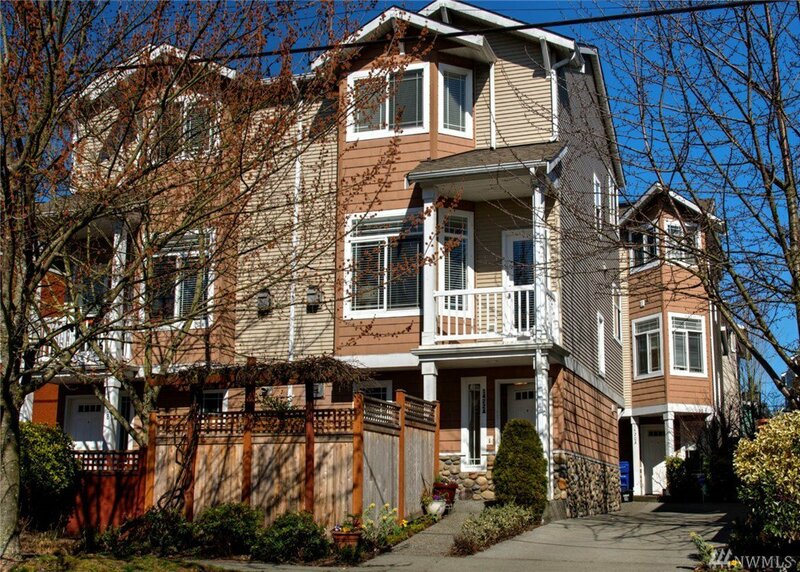 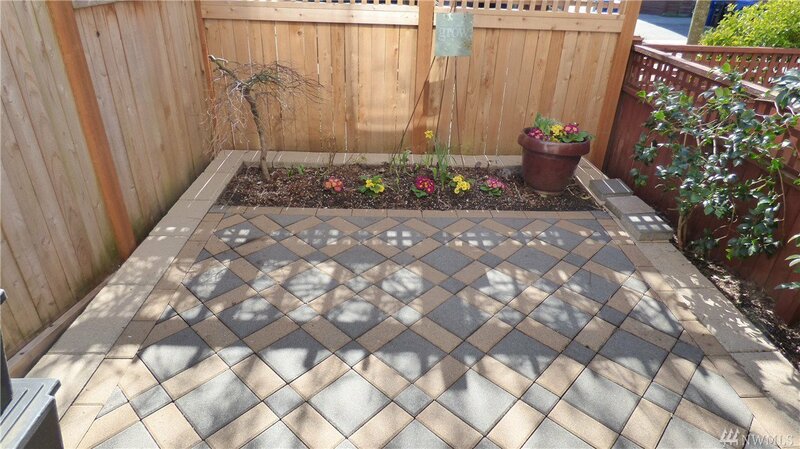 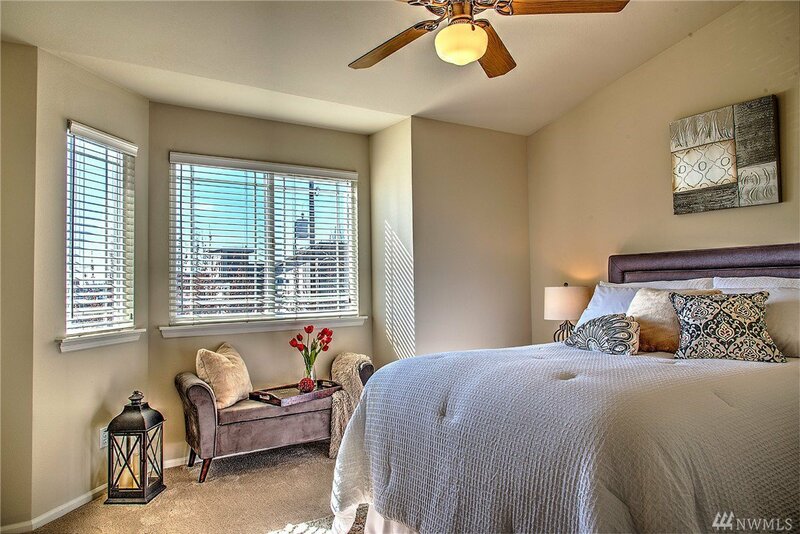 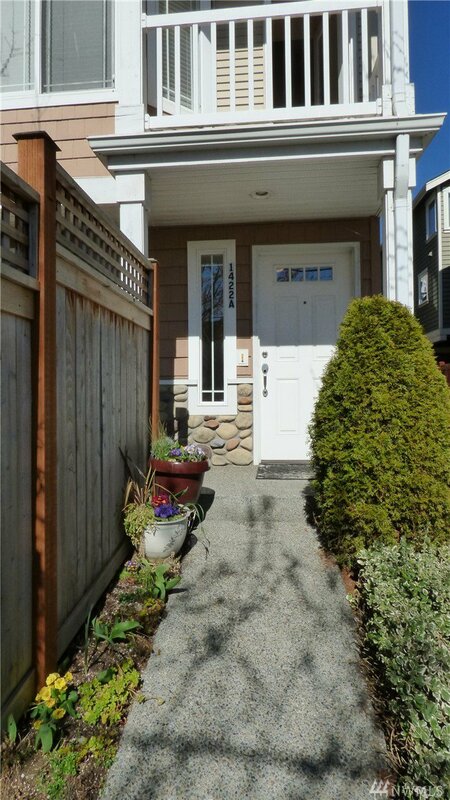 Here is a 2 bedroom 1.5 bath town-home nestled in Ballard. 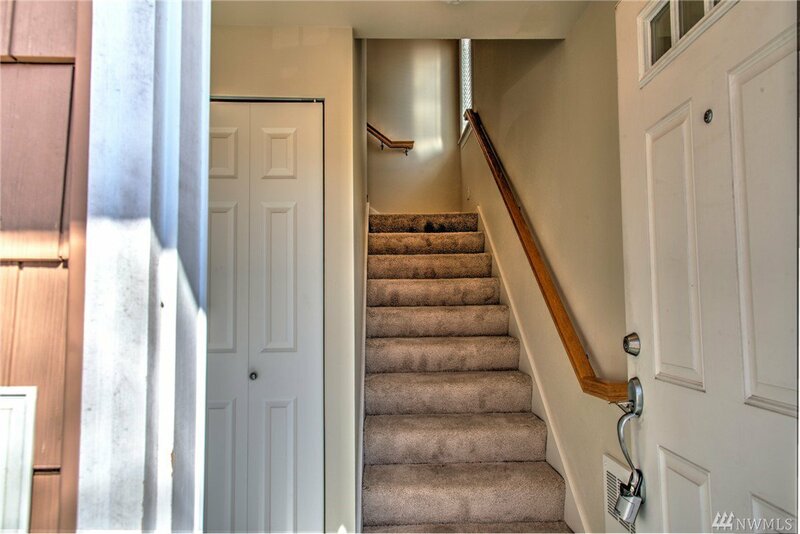 Freshly painted, new carpet & all new appliances await you. 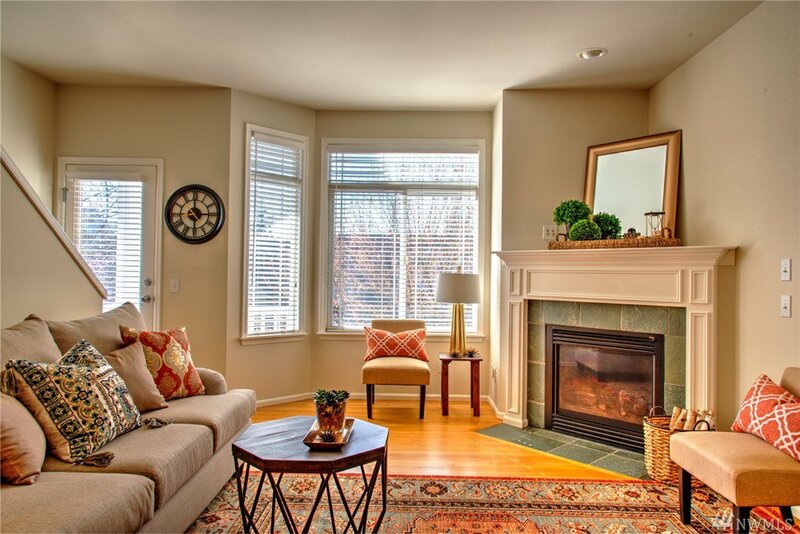 Graceful lines, bay windows, tile gas fireplace & a patio beckon you to the living room. 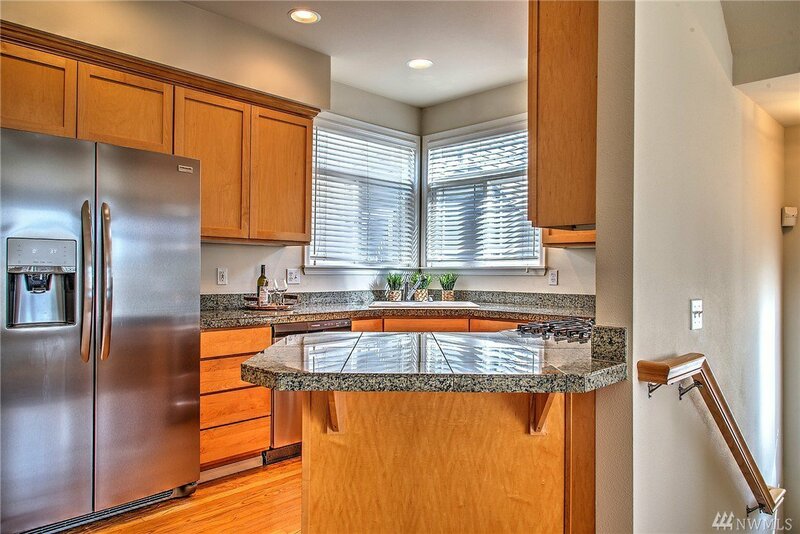 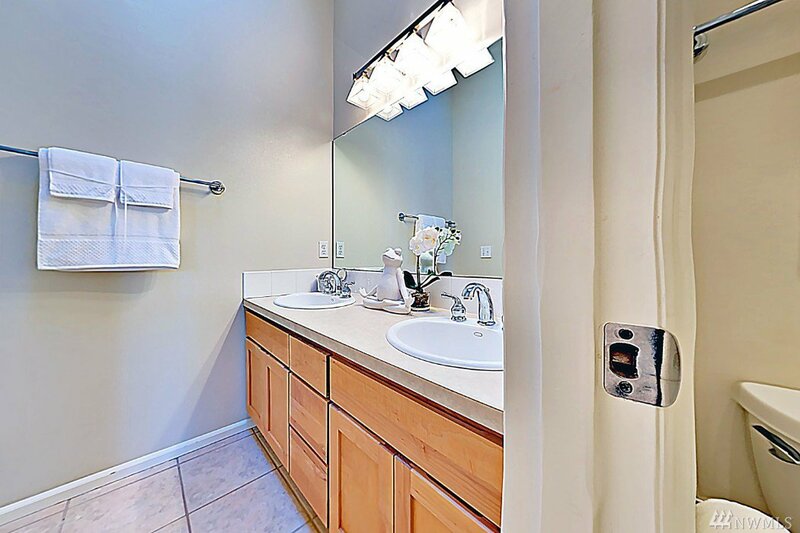 The kitchen offers granite counter tops, maple cabinets, an eating bar & corner windows. 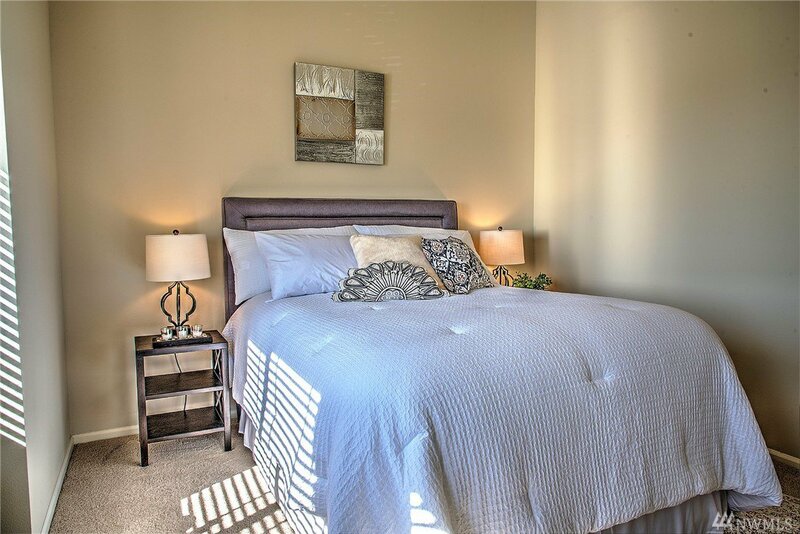 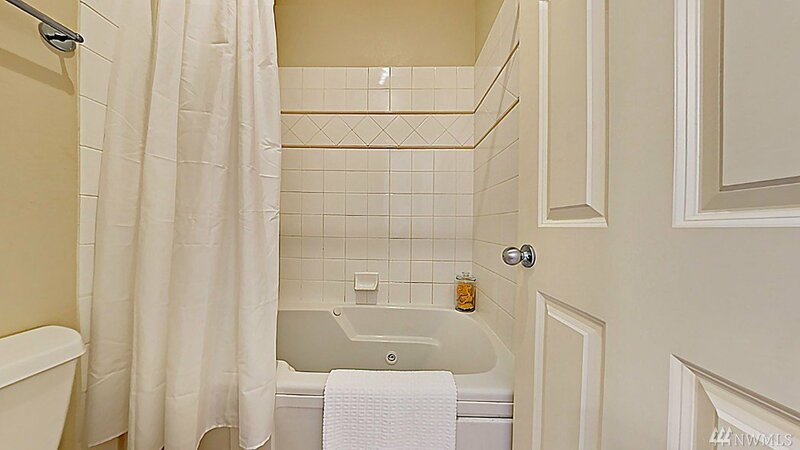 Upstairs are 2 comfortable bdrms w/new carpet, plenty of windows, cathedral ceilings & a full bath with a jetted tub. 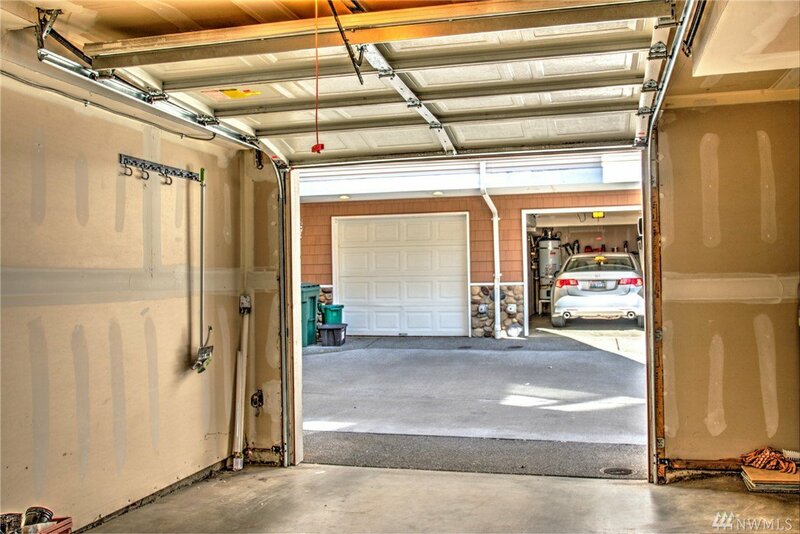 An energy efficient hot water system and attached garage will keep you warm and dry.